A pickup needs to be tough. Whatever you need your vehicle to do, or whatever you throw at it, the Ford Ranger is ready. It’s been rigorously tested in extreme environments, including in -40 degree conditions, oxygen-starved high altitude areas and towing heavy trailers up inclines in 50 degree heat. Durability is the calling card of the Ranger – shown by its 20,000 mile or two-year service intervals. The Ranger is available with powerful Duratorq diesel engines, ensuring its dependability and versatility. A 2.2-litre unit is available with 160hp on most versions, or there’s a 3.2 litre option with a useful 200hp. On the former, you can choose between two and four-wheel-drive with just a flick of a switch, allowing you to maximise fuel economy or towing capacity. With a payload of over a tonne and a maximum towing capacity of 3,500kg, the Ranger is beefy enough for the biggest challenges and the heaviest loads. Trailer sway control is available to keep you and your towing load in the right direction. The pickup box is sufficiently large to carry a standard Euro pallet, your tools or everything you need for your leisure time. Once you’ve conquered the road, you’ll be able to overcome the water thanks to a wading depth of 800mm. The Ranger features a wide range of safety equipment and technology to further improve its capabilities. Roll Stability Control keeps all four wheels on the ground through off-camber corners and the worst conditions. Ford’s Intelligent Protection System, Emergency Brake Assist and Tyre Pressure Monitoring System keep you safe in the event of an accident or flat tyre. Adaptive cruise control and SYNC 3 touchscreen infotainment system are available so you can relax and enjoy every journey. 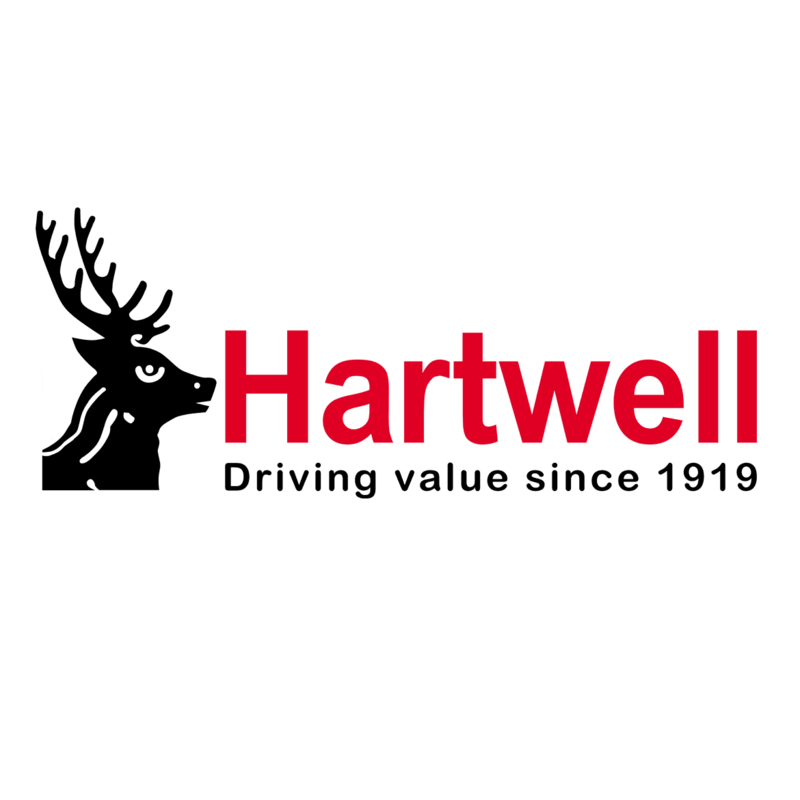 At Hartwell we have approved Transit Centres in Abingdon, Kidlington and Dunstable. Contact your nearest dealership today to book a test drive and get the best deal on a new or used Ford Ranger. 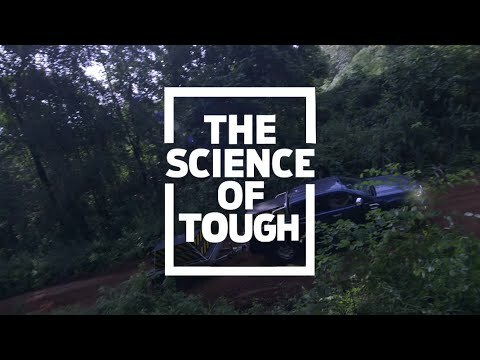 Episode 1: In this Science of Tough episode, the engineers at Ford test the Ranger's towing power by dragging heavy loads of rock up a steep quarry grade. 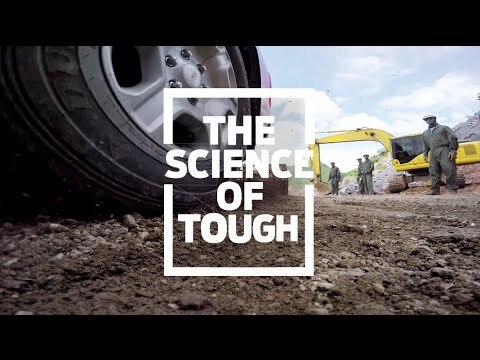 Watch how they prove the Ranger is tough done smarter. 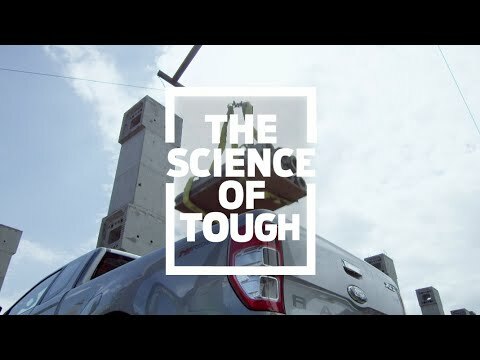 Episode 2: In this Science of Tough episode, the engineers at Ford took the Ranger through a test as tough as it payload, dropping heavy materials into the back from a crazy height. Watch how they prove the Ranger is tough done smarter! Episode 3: In this Science of Tough episode, the engineers at Ford put the Ranger through a test of its impressive water wading capabilities, and park the Ranger for two hours in 800mm of water. Watch how they prove the Ranger is tough done smarter! Q2 Terms & Conditions: Imagery and information shown throughout this website may not reflect latest UK specifications, colours may vary, options and/or accessories may be featured at additional cost and locations and vehicles used may be outside of the UK. Ford policy is one of continuous product development. The right is reserved to change specifications, colours of the models and items illustrated and described on this website at any time. [†]For Passenger Vehicles: This is the manufacturer's Recommended 'On the Road' price for the model shown. It includes delivery to Dealer, 12 months Government Vehicle Excise Duty, Government First Registration Fee, cost of number plates (estimated) and VAT (at 20%) but excludes any available retail Customer Saving. [‡]This is the Basic Recommended Retail price excluding VAT, any available Customer Saving, and ‘On the Road’ costs such as delivery to Dealer, 12 months Government Vehicle Excise Duty, Government First Registration Fee and cost of number plates. [*]This is the Total Price including VAT (at 20%) and does not include ‘On the Road’ costs such as delivery to Dealer, 12 months Government Vehicle Excise Duty, Government First Registration Fee and cost of number plates.